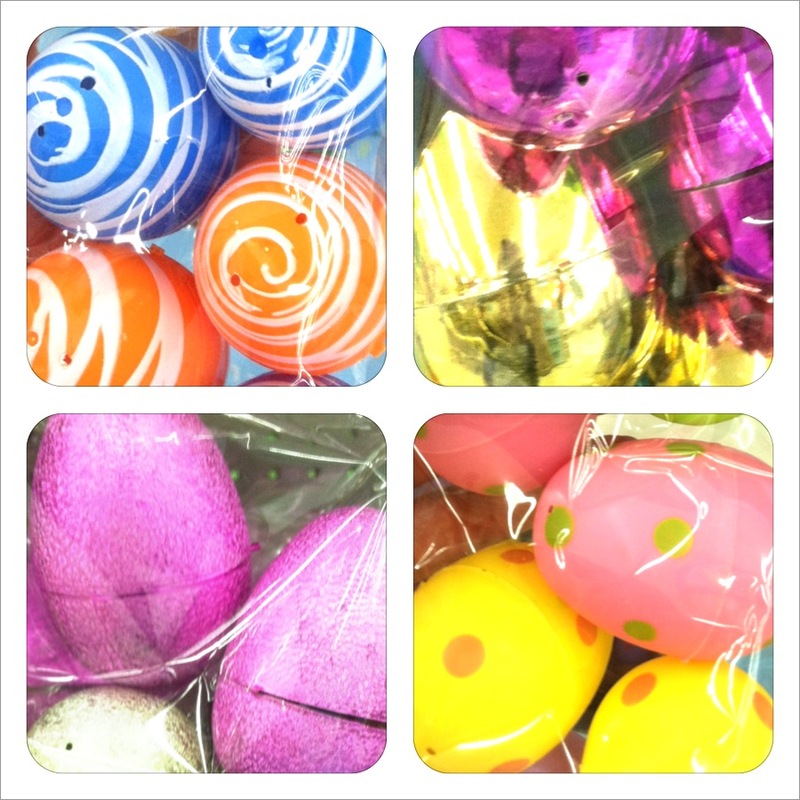 How many ways can you use plastic eggs in a classroom? By the way, have you noticed this Easter season how many variations there are of plastic easter eggs? It reminds me of looking at a selection of Christmas ornaments! As much as I was completely fascinated looking at all the variety I bought the plain ones. They're way cheaper and not as distracting to students. Anyway, how we can use these cheap little eggs in our classroom? Found at here. Great blog too! Review story elements- Write a story element on the outside of the eggs such as character, setting, problem, solution, ect. After a read aloud use the eggs to retell the story. Would be great to keep by guided reading table in a basket too! 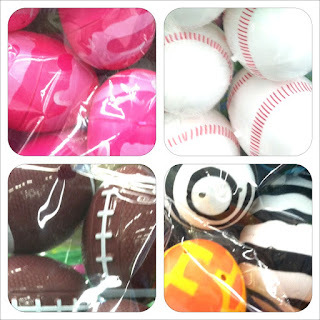 Write vocabulary words you have recently learned or have learned throughout the year on the plastic eggs and put in basket, shoe box, or tub. Students can choose a word and talk about if they remember what that word means. They can make it a game and if they can say the word in a sentence they get to keep the egg and put it in their basket; whoever can get more eggs wins! 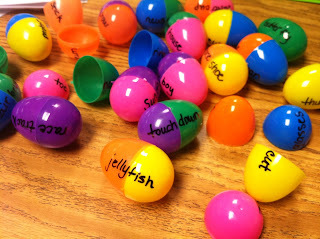 Sight Word Easter Egg Hunt- Write sight words on the outside of the easter eggs. Hide the eggs around classroom or playground then have students hunt for the eggs. After the students found the eggs they had to be able to say the words on the outside of them! Super fun way to review sight words and could even play at recess and students would LOVE it! Grammar- Put sentences that need correcting in the eggs for students to correct at a center. Making sentences- Use the eggs different colors by writing the nouns be blue eggs (or whatever color you choose), write verbs on pink eggs, and adjectives on green eggs. Student chooses one of each color and make a funny sentence! Story writing- Similar to making sentences but write a setting, character, and problem on different colored eggs (setting on blue eggs, characters on pink eggs, and the problem on green eggs). Students choose one egg of each color and write a story about the items they drew. Make them funny and random so students write very silly stories! Such as for settings: circus, on a train, in the clouds. Number the eggs on the outside (1-20 for example). Write math problems on small pieces of paper then place inside the egg. Have a recording sheet numbered 1-20 (or however many problems you have). Students will choose an egg, do the problem and record on their recording sheet. Put the problem back in the egg and go to the basket where they will put their egg back and choose a different egg with new problem inside. Fun way to give students extra practice on math problems! Could use as a center or whole group too. Hide eggs with math problems written on small pieces of paper and placed inside the eggs. Students find an egg then they have to solve the problem. To make this a critical thinking process they have to solve the problem, write how step for step they solved it, then write a word problem with the problem. I've done this before (with first graders so this would work with all grade levels) without the egg but students would love to do the same process by finding their problem! Write a number on small piece of paper and place in the egg; numbers ranging from 10's to 100's depending on the numbers your class is working on. Students will fill out a response sheet on representing the number in different ways: tally marks, one less than that number, one more, 100 more, how many ones, how many tens, etc. Please link up to posts you've created on how you used Easter eggs in your classroom and share your ideas!! pssst: I posted this right in time for you to grab tons of easter eggs while they are going to be on sale right after Easter to use all through out spring! In health department, digital imaging and videos play vital role for diagnosing the diseases and for proper treatment. In the same way, the standards of pathology synoptic reporting discussed by you are pretty informative for medical students and professionals. The students worried about their thesis can visit research paper writing service premieressay.com website and browse our packages for hiring online writers in their budget. Thanks for sharing a good blog post. Good job!! I have review your blog and find solution of my some of problem but i need one more help from your side can you tell me cheap resume writing services provider , it would be great help if you give me some references. Great post ...Tis for teaching i like it ... If in future you need a help of Video Translation Services then consider me. 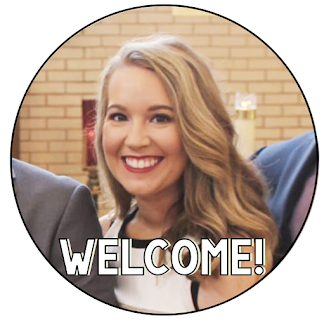 Hello , hope you are fine ,, i like your blog post. may i ask you can you written down whole content for your side or you take letter of recommendation help from any agency.